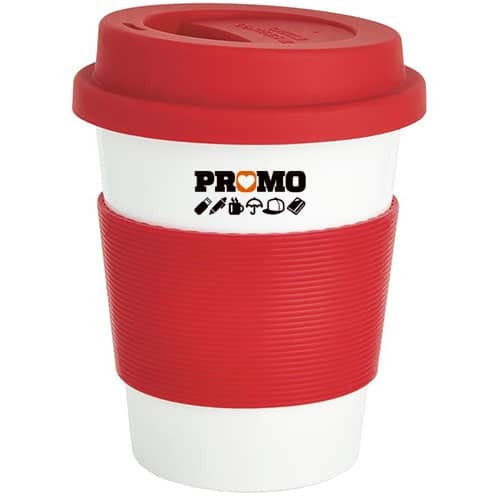 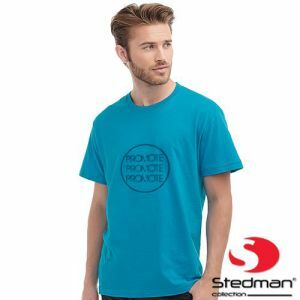 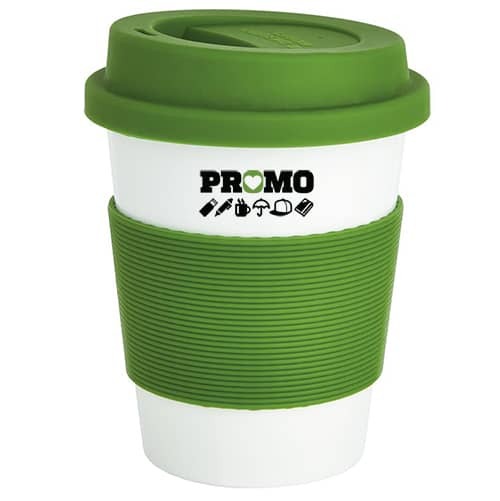 Branded Eco Plant Reusable Coffee Cups manufactured from 100% biodegradable plant material (PLA) that is also BPA free and ready to print with your company logo for maximum advertising with every sip. 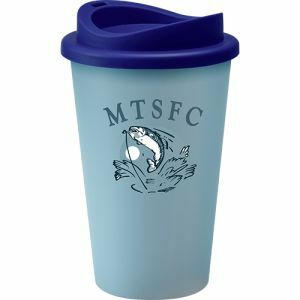 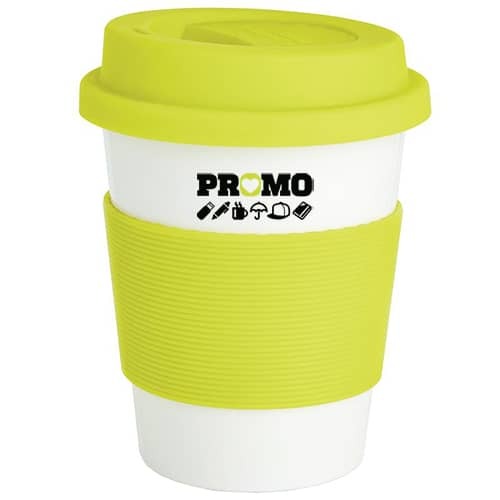 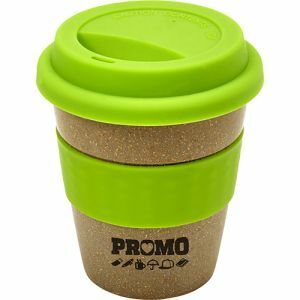 Perfect for holding a serving of regular coffee from all standard retailers, these promotional take away cups make great eco-friendly alternatives to disposable, single-use cups, simply take to your favourite take out coffee shop or even fill with your favourite beverage from home to enjoy on the move. 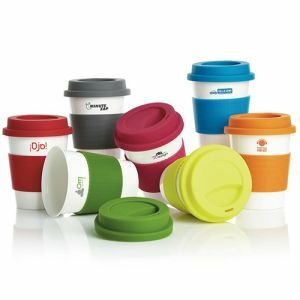 Supplied with silicone grips and lids in a selection of colours, they are domestic dishwasher safe and microwave safe (120 degrees) for your convenience. 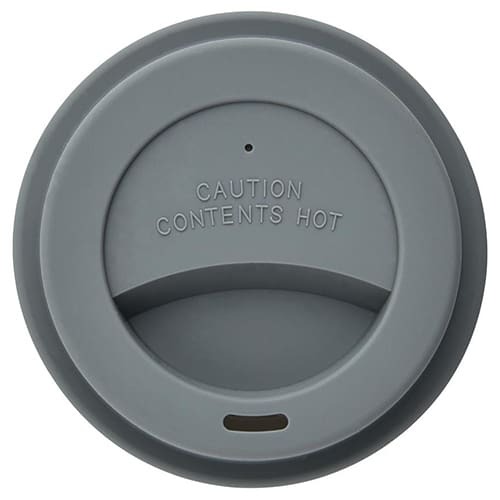 PLEASE NOTE: heat transfer does occur with hot drinks and a sample is recommended. 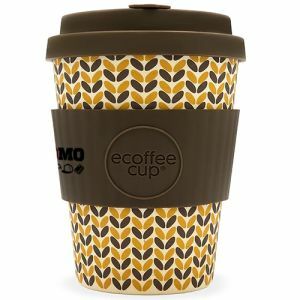 Having your organisation recognised as being eco-friendly has never been more important, and with over 1 billion single-use cups going into landfills each year, your morning coffee is a good place to start. 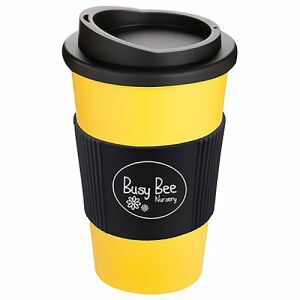 Personalised take away cups are sustainable alternatives that are not only better for the environment, but also guaranteed to put your business name on prime display, on the go, with every use. 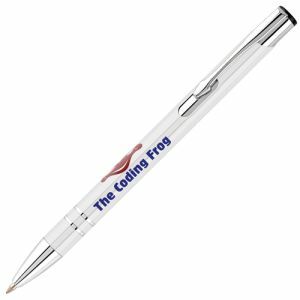 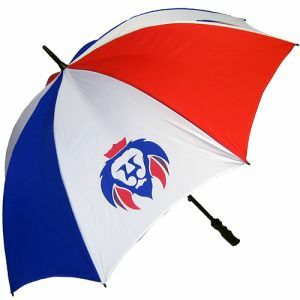 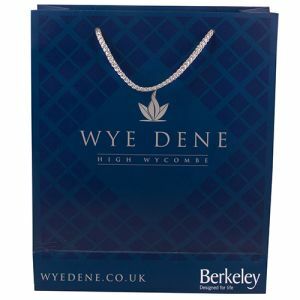 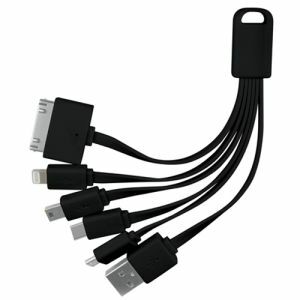 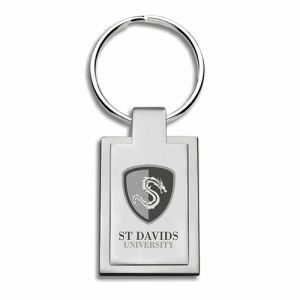 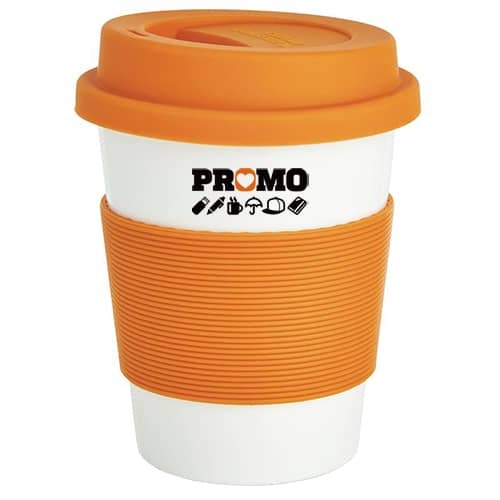 Ideal promotional gifts for any coffee or tea drinker, to help target a wider audience. 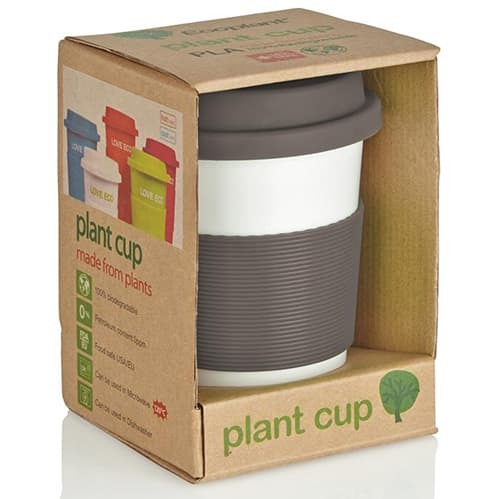 The branded Plant Cup made from plants is certain to be a talking point and an interesting boost to any marketing campaign, complete with neutral packaging for that extra finishing touch. 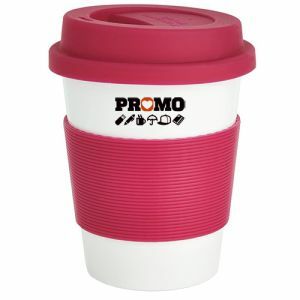 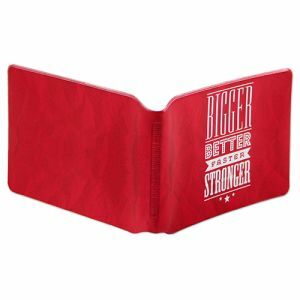 Prices include a colour personalisation in 1 position (to the cup). Prices exclude VAT, origination and carriage.